I was a little worried when only Tom had surfaced in the GS mystery boxes. Now that Jerry was shown as well, I'm kind of hoping for a Spike plush as well. Anyone else? 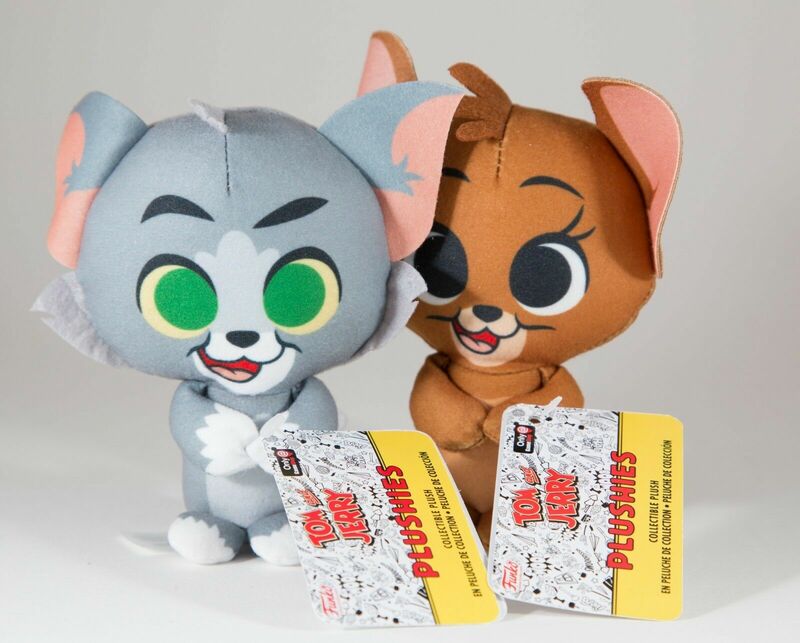 Re: Tom and Jerry Super Cute Plush! I might try to snag a set of these from people who are buying boxes for the Pops inside. 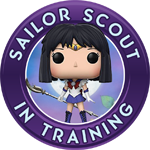 kihou wrote: I might try to snag a set of these from people who are buying boxes for the Pops inside. I bought two boxes and ended up with both Tom and Jerry plushes! I was super happy as they are adorable! I think Jerry is harder to get than Tom. Most of the unboxings I've seen have had Tom's in them. Sounds like there are a lot of us with this plan! 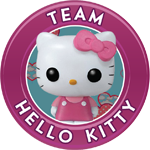 allcutethings2 wrote: I was a little worried when only Tom had surfaced in the GS mystery boxes. Now that Jerry was shown as well, I'm kind of hoping for a Spike plush as well. Anyone else? Spike for sure!!! 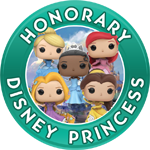 Funko definitely needs more from Tom&Jerry! Put them in with the pops and wobblers of Tom and Jerry. Looks awesome next to the 20 inch tom and jerry. Glad we got both. They are very cute. These bring back lots of memories! is spike the dog? yah, a collection of plushes sounds like what I need. stevedawg85_funko wrote: is spike the dog? yah, a collection of plushes sounds like what I need. Yup, Spike is the dog. The Tom and Jerry plushies were amazing. they are really cute . We like the colors they did them in a lot. Nicely done. And the eyes are cool too . .
That's right Spike. You gotta have Spike . .